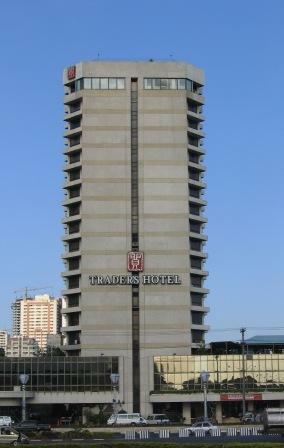 Traders Hotel Manila, is tops for convenience. Traders Hotel Manila, 4 Big Stars! Normally when I'm in Manila for any length of time I usually stay at the Heritage Hotel. This time due to circumstances beyond my control, I had to look elsewhere, which ended up being The Traders Hotel Manila. Well what a really good choice. The guests looked to be more business orientated than tourists so the service was very good. Sometimes I can be forgiving of hotels so long as the service is good. In this case not only was the service good but the Traders Hotel was more than I expected. As is the case just about everywhere in Manila, there are guards on the door, you also have to pass through a metal detector and have your bag searched prior to entering the Traders Hotel, which is no big deal, they also had a sniffer dog on alert as well. Mind you the dog, which was a golden retriever, looked like he had been pulled out of retirement. The best part about the Traders Hotel Manila is it's location. 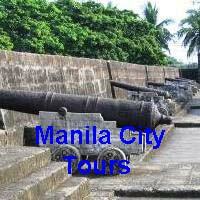 It is right on Roxas Boulevard, just opposite the Cultural Center of the Philippines. All the front rooms have floor to ceiling windows with a view out over Manila Bay. If you have yet to witness a Manila Bay Sunset then do yourself a favour and catch a glimpse, for a preview have a look here at some photos of Manila's sunset. breath taking don't you think! If you want to enjoy the sunset even more go for a walk along Manila's Baywalk on dusk. Like all 4 star Manila hotels, the Traders Hotel has all the mod cons. Let's face it where would we be without cable TV, Air-Conditioned rooms, International Phones, Bar Fridge and the list can go on and on, but these days that is not spectacular, it is what we come to expect. What I did like was the in room Broadband Internet Access, for me this made my life easier, as I need to be connected to the cyber world, others may not need it. The price I paid included breakfast. I always ensure the price I pay includes breakfast, I must admit breakfast at the Traders Hotel Manila, was probably only adequate if I compare it to the Heritage Hotel, which has an amazing range of food. I cannot advise on there other meals, because I always eat away from the hotels in Manila, except for breakfast. Traders Hotel - Value for Money? Now when it comes to hotels, no matter where they are in the world, I always look for a price that will not hit me too hard in the pocket. Not that easy to do these days, mainly because there are so many choices and the choices are not just, which hotel, but rather where do I get the best price from. You can get an idea of how much accommodation will cost you. 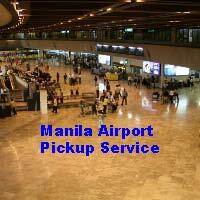 For more reviews that I have done on hotels in Manila have a look here. If you would like more information on the Traders Hotel Manila, just fill out the form below. Or if you would you like to talk to someone about Traders Hotel Manila? Click on the icon below for online live support. One click away from live help! 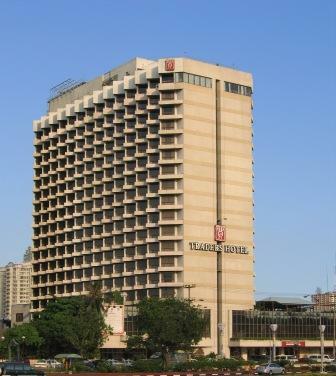 Have YOU stayed at the Traders Hotel Manila? Share your tip or review on the Traders Hotel Manila with everyone!